Humanity has lost all hope that the end of the Cold War would open the way to a world without wars. A galloping race along the paths of neoliberal globalization has turned imperialism into the dark reality it is today: the mightiest, most brutal and ruthless hegemonic superpower in the history of humanity, bearer of the greatest dangers to the survival of our species. Seventy years ago, humanity placed its hopes in the United Nations to be the promoter and guarantor of world peace. At the Millennium Summit, the states represented there solemnly announced their decision to establish a just and lasting peace, worldwide, in accordance with the purposes and principles of the Charter. Yet, only two and a half years after this oath, the aggression against Iraq was perpetrated. This was not only against the opinion of the peoples of the world, but, despite the express opposition of the overwhelming majority of governments comprising the international community. The Security Council was ignored and later on suffered the humiliation of docilely accepting a war of pillage which the majority of its members had previously opposed. The precarious balance of forces of the bipolar world we lived in after World War II prevented US imperialism from imposing its absolute hegemony worldwide based on the nuclear blackmail that the US began after its genocidal bombings on Hiroshima and Nagasaki. The unipolar world that resulted after the disappearance of the Soviet Union, with a single superpower imposing its selfish interests on the rest of the planet, starkly confirmed the predatory nature of the prevailing capitalist order and the vital need for its replacement by a new, just, and humane order. Neoliberal capitalism –with its proclamation of the market and not the human being as the measuring rod for the performance of society– has increased human misery, while neoliberal globalization has widened inequality universally. A constant generator of crises, the capitalist order tries to ignore that it is the asymmetries that cause them, and always manages to pile their calamitous effects on the workers and humble people of the planet. It grossly ignores the sovereignty of nations and imposes genocidal blockades with no other pretexts than its own will and the alleged interests of the superpower. In order to control the energy resources of the planet, the capitalist rulers use –with absolute disregard for human intelligence– ridiculous pretexts such as the fight against drugs or terrorism or violations of human rights. They demonize those nations whose governments do not unconditionally submit to the imperial dictates of the superpower, through an extensive and intensive use of the mass media worldwide. Natural and human resources are irresponsibly exploited, deeply traumatizing future generations. Asymmetrical wars that overlook the principles, agreements and regulations of the United Nations continue to be waged. The richest and most powerful countries manipulate at will such principles as respect for human rights and individual freedoms enshrined in the United Nations Charter and international treaties. In the decades of the 1970s and 80s of last century in Latin America the monstrous Operation Condor murdered, tortured, mutilated or disappeared a still unknown number –which runs into the hundreds of thousands– of progressive and independent-thinking people in almost all countries of the region. 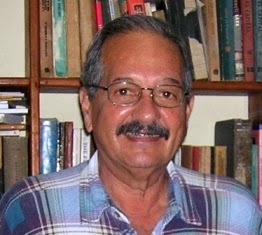 That infamous operation was organized and directed by the Central Intelligence Agency of the United States through the military governments they imposed in many countries of the hemisphere or through recruited mercenary agents acting in nations where they had not been able to dismantle the entire democratic order. It has been said many times that the people of the United States of America are the only ones who can perform the Herculean feat of bringing down the most powerful and murderous empire ever known to mankind. The whole of humanity anxiously waits to see the people of the US take action. It will then offer them the solidarity they will deserve! 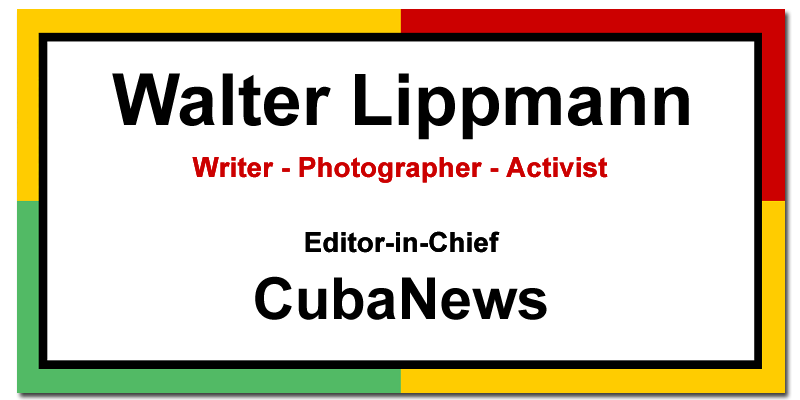 Notes of A Veteran Fidelista"The Change in Cuban Journalism is Within Ourselves"